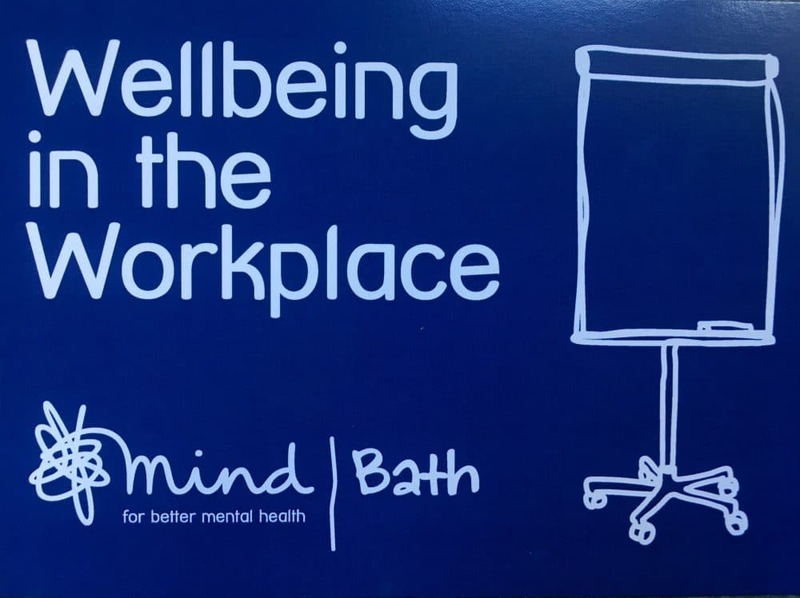 Did you know about the 1 Hour Workplace Mental Health training I offer in association with Bath Mind? Takeaway Resource: A pack of information and resources to foster Workplace Wellbeing in your organisation. 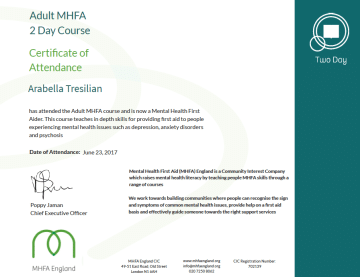 Arabella is an accredited mediator and trainer, specialising in enhancing workplace relations and wellbeing. 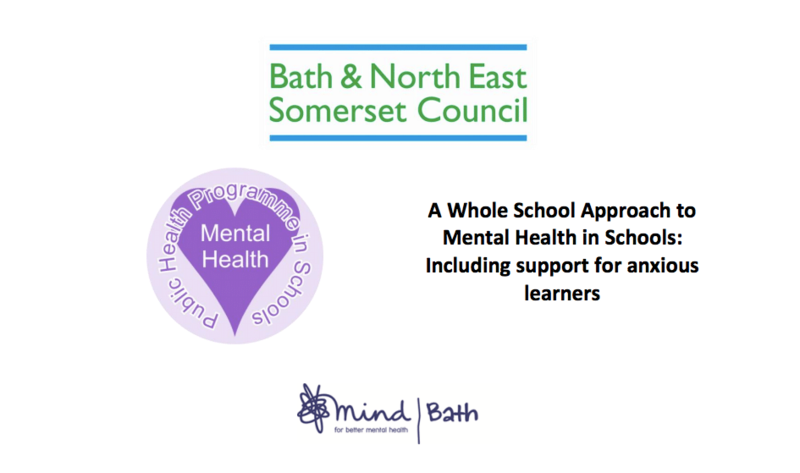 As well as being an independent dispute resolution practitioner with practical experience of resolving conflicts at board, trustee and SLT level, and an associate trainer to Bath Mind, Arabella is an Improvement Coach with the Health Foundation, a Public & Patient Involvement Adviser to the National Institute of Health Research, and an Associate to the Centre for Effective Dispute Resolution. 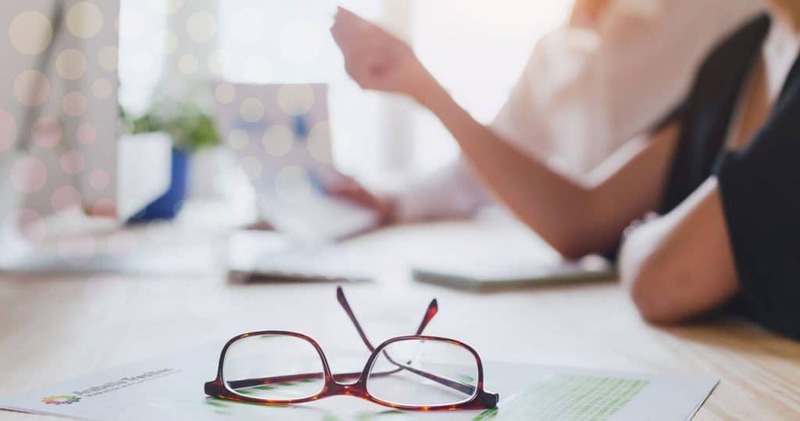 Originally the founder of a mental health specialist training company, she has over 20 years experience as an organisational consultant to public and private sector organisations. She has worked and partnered with, among others, KPMG, Bristol City Council, Bristol 2015 Ltd, Arup, Skanska, Nissan, Sirona Care & Health, Royds Withy King, Rampton High Security Hospital, Leicestershire Council, Edinburgh University, Spain’s education authority. Arabella is based in Bath and has two daughters aged 21 and 18. Where? At your venue, or at the Guild Hub, High St, Bath. Times and dates to suit your team.